You have worked hard to bring your vision to life. Now you need a brand you are proud of, one that truly translates your company’s passion and purpose. 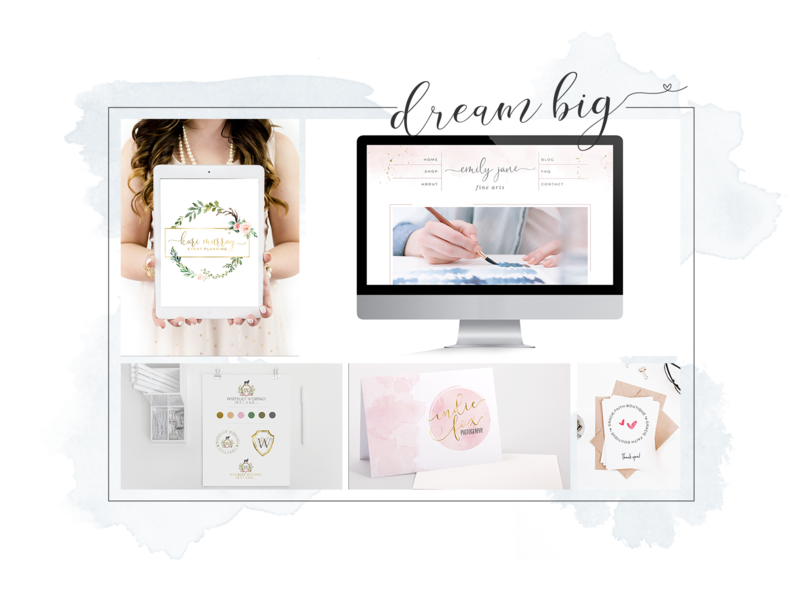 Whether you are looking to build a new brand or it’s time for a refresh, we design beautiful custom brands and websites tailored to you! Elevate your company with a memorable, show-stopping brand that professionally represents your brand personality. We are well-versed in feminine, ethereal design, as well as modern, minimalist, & edgy design. Ready to grow your business with a new website? Tired of trying to figure out your outdated DIY website? 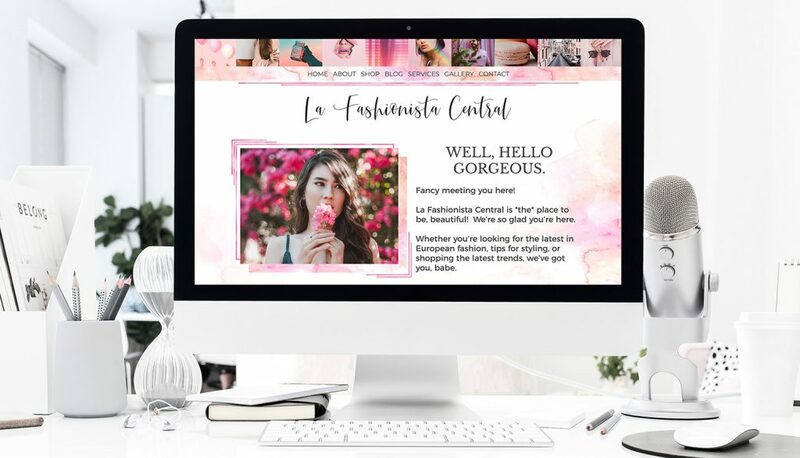 Our websites are built to showcase your visual identity, attract your tribe, and encourage growth. In a crunch and need a logo, like, yesterday? 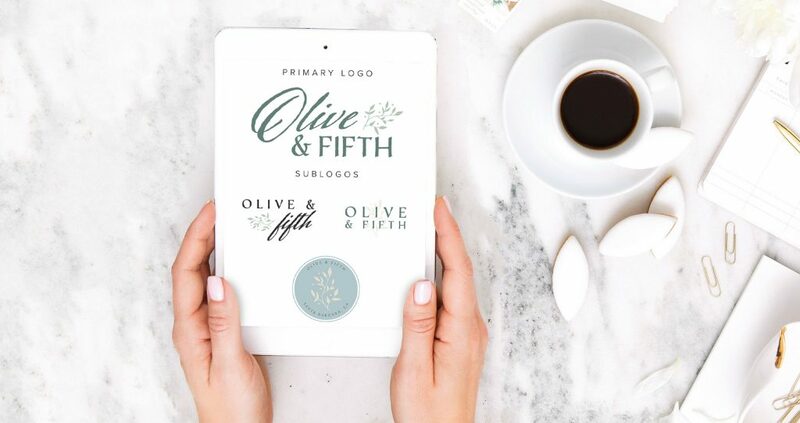 Our premade logos are created with beauty and ease, so you can jumpstart your company on a budget. Check our Premade Market of over 1,000 logos to choose from! We can help you plan for the future of your business with a variety of on-going services including eCommerce shop management, design services, and hosting. Did we mention we are huge fans of SEO and believe it’s necessary for growth? We would be thrilled to help you grow your business! Those smiling faces? We’re your team. Why are we here? For you, of course. If you’re like us, you have big hopes + dreams. You’re a motivated, inspiring gal, and you hustle after what you want. You put in the long hours to meet your goals. You don’t let anything – or anyone – stop you. You’re a go-getter, a badass boss babe! We want to help you get there, because no one should go at it alone. 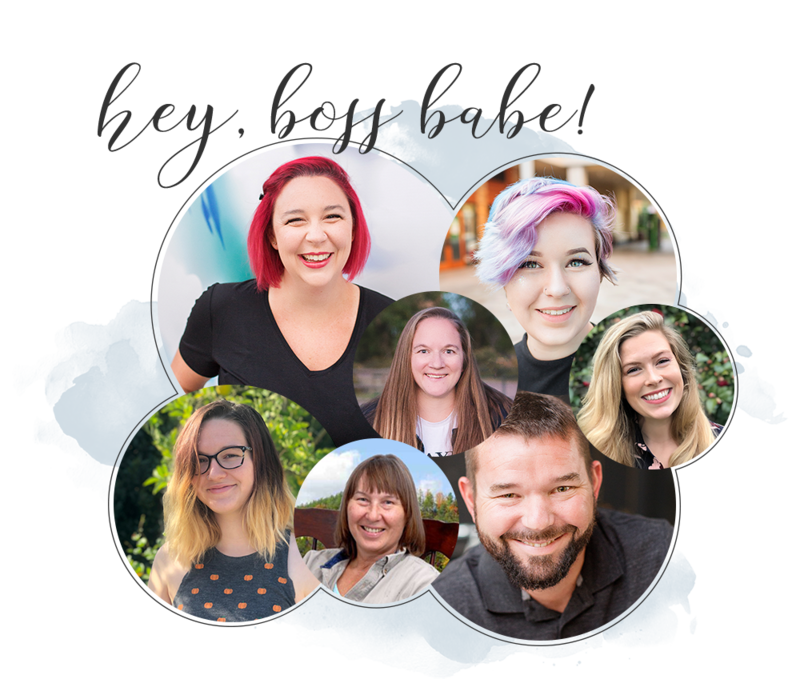 We’re a family business – and we’re ready to welcome you to our tribe while beginning to build your own! We take great pride in our customer service and the relationships we form with our clients. Our approach is casual, sometimes candid, and always authentic — and well, design…that’s what we do. We want to make you look good! Drop us a line – let’s chat about your business, your goals, and what the future holds.